Stephen Holbrook passed away peacefully on Tuesday January 30, 2018 at the age of 57 years. 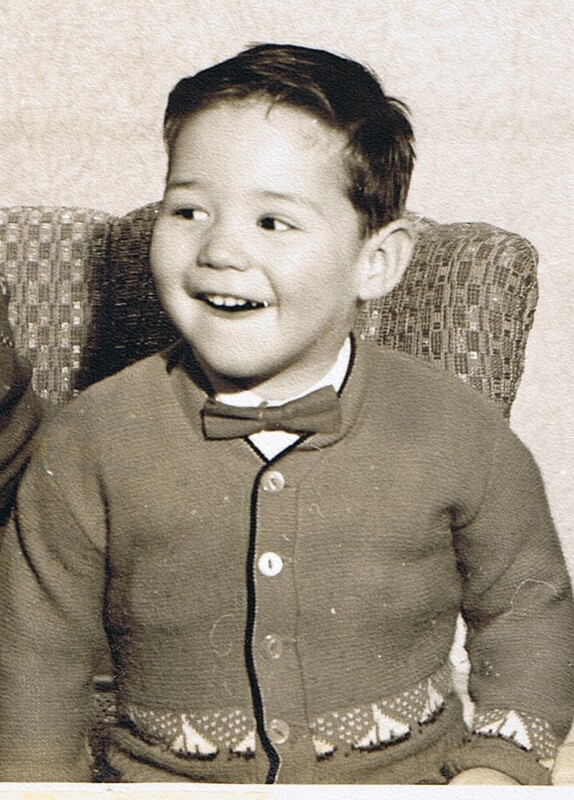 Stephen was born in Sudbury, Ontario and is survived by his wife Sharon (nee Carmicheal); daughters Krysta and Meghan of Calgary; his mother Esther Holbrook (nee Knowles) of Calgary; and his brother Gregory of Ottawa, Ontario. 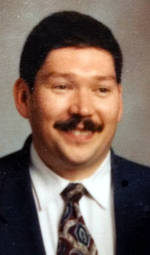 Stephen spent his younger years moving around various appointments with his parents Kenneth and Esther who were Salvation Army officers. After Sudbury it was Owen Sound Ontario, London Ontario, Toronto Ontario, Corner Brook Newfoundland, Etobicoke Ontario, and Scarborough Ontario. Stephen often joked that he never left home, home left him, as his parents were posted to Bermuda and he had to move out on his own while he was attending York University in a B Sc program majoring in Chemistry. 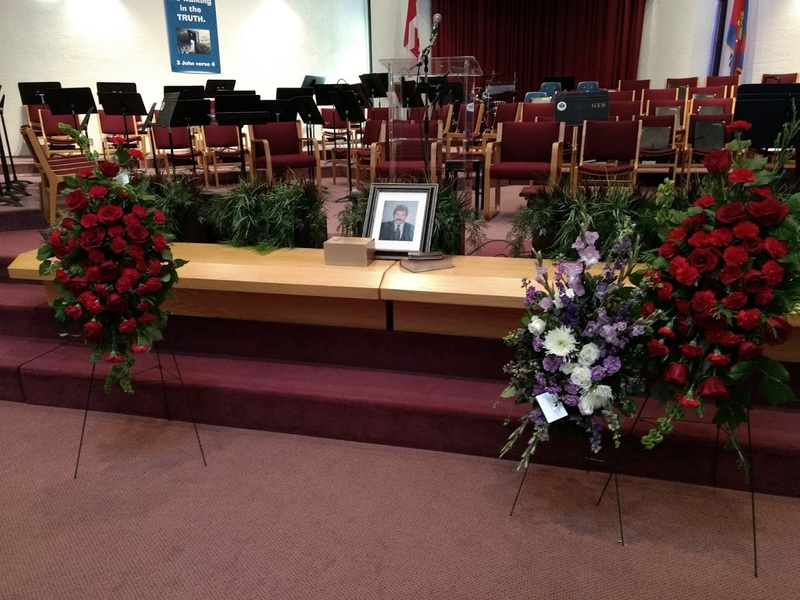 Stephen developed many friends over the years and was involved in many activities at the various Salvation Army corps that he attended. 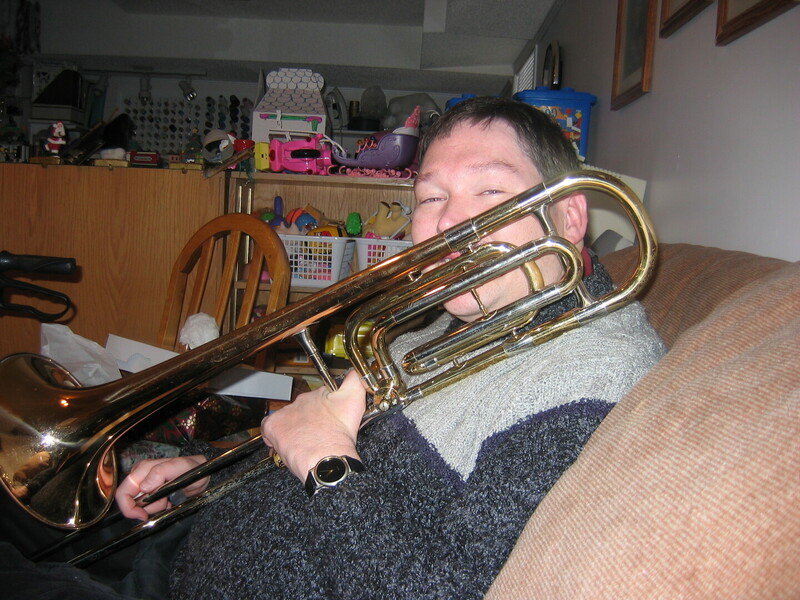 He enjoyed playing trombone in the Band and singing with the Songsters. 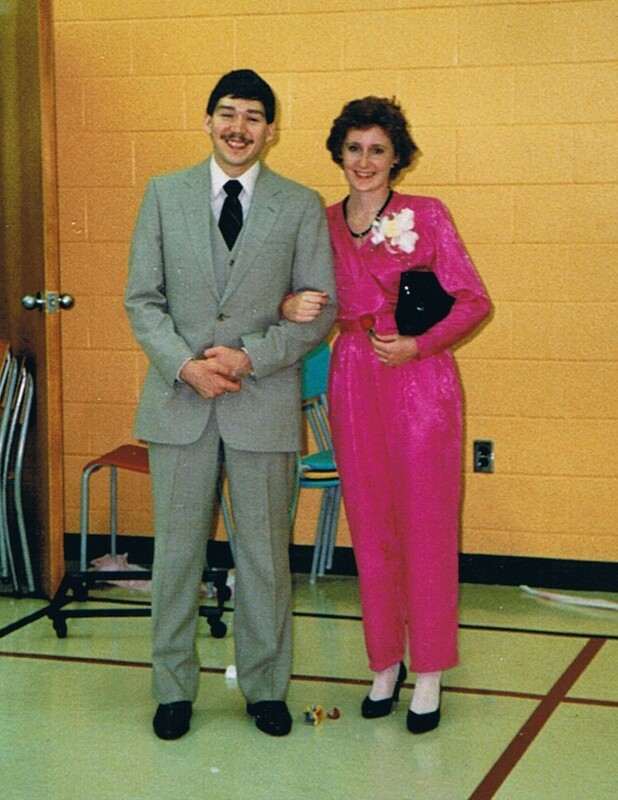 While living on his own in Brampton, Ontario he met his wife Sharon and they were married in September of 1986. Stephen developed a career as a printing ink specialist with BASF. 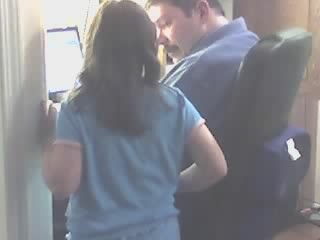 Stephen’s employer eventually transferred him west, so Sharon and Stephen moved to Calgary. They were blessed with two lovely daughters, Krysta born in 1992 and Meghan born in 1996. Stephen and his family enjoyed many outings to participate in the wonderful outdoor activities that Calgary and Alberta offer. Over time Stephen developed issues with his walking and manual dexterity and after extensive medical investigation he was diagnosed with the degenerative muscular disease Charcot Marie Tooth (CMT) syndrome. The disease presented a significant challenge to the entire family. Grandma Holbrook enjoyed escorting the girls to school and hosting them after school, while Stephen and Sharon made the career adjustments necessary to continue to provide for the family. 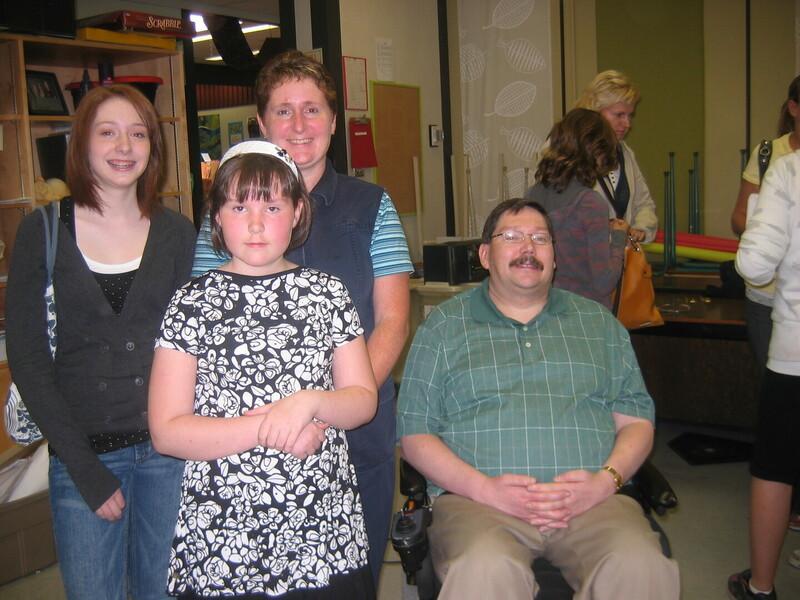 Stephen eventually took a disability retirement and devoted his time to assisting in the care of his young daughters and Sharon successfully continued her nursing career. 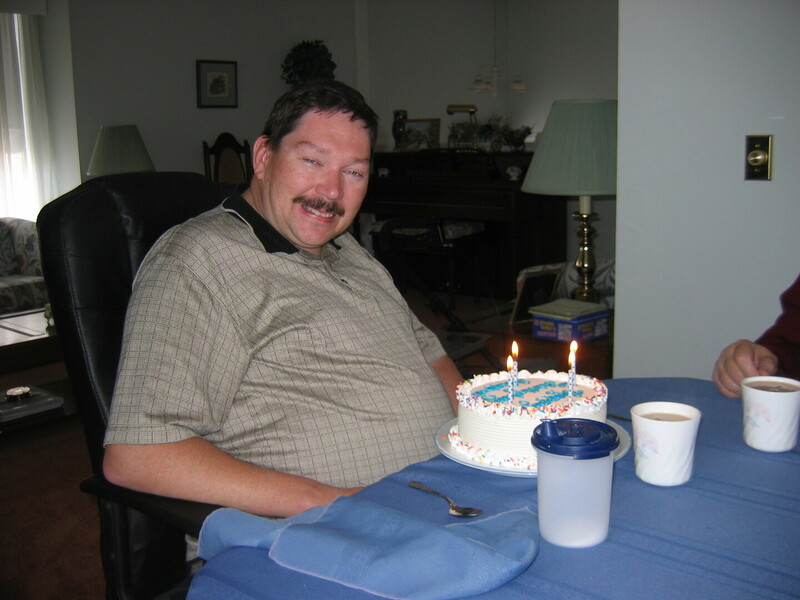 As Stephen’s mobility became more difficult, wheelchairs, home care and home renovations were an increasing aspect of family life. 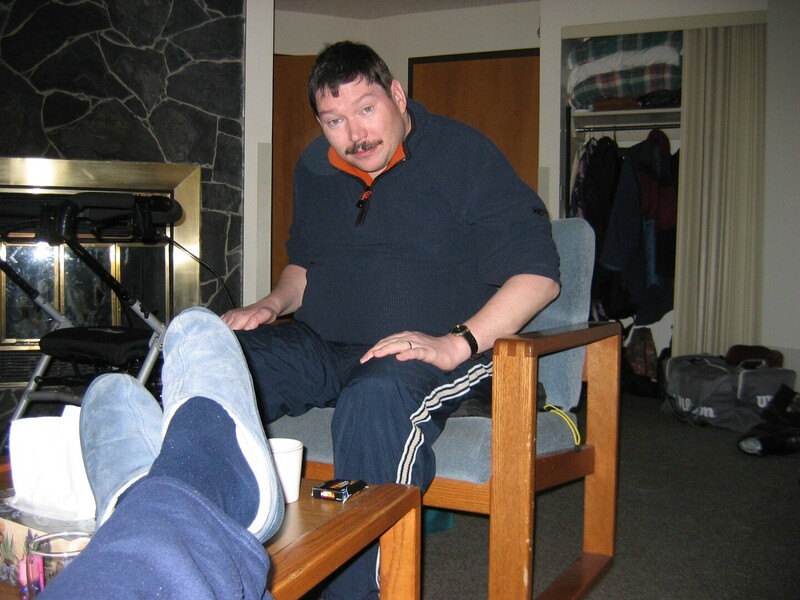 Stephen loved the family vacations at Watson’s Lodge in Kananaskis, and time spent there was precious to him. He always loved the beauty of the outdoors and the experience of soaking in the region’s natural wonders. In 2016, Stephen’s physician admitted him to full time care at the new Providence Care Centre in south Calgary. He adapted to this new situation and he developed a rapport with the staff who diligently and lovingly cared for him. There were moments of humour and challenges too, but the community there supported him, and he was happy despite his circumstances. 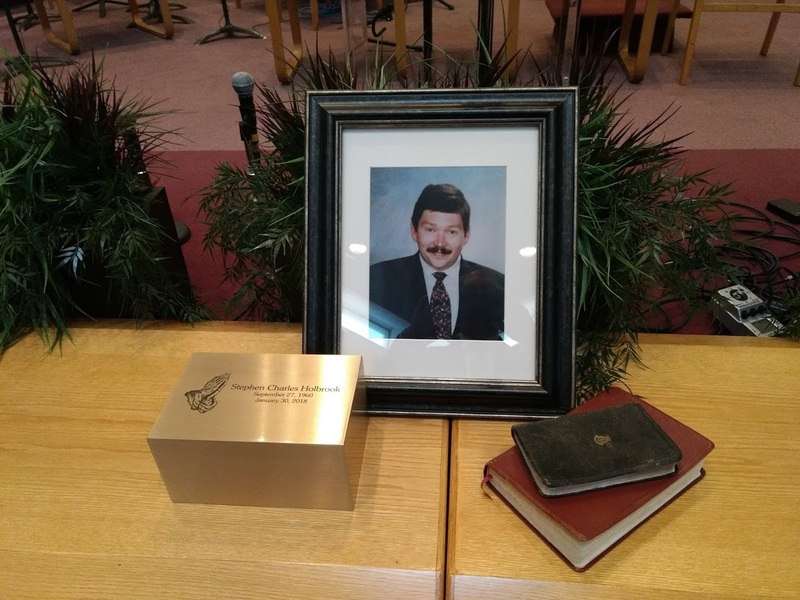 His unerring faith in God and his continued involvement with the wonderful leaders and friends at the Salvation Army Calgary Glenmore Temple contributed to his easy manner and coping skills. Stephen was a wonderful man who lived with grace through challenging life circumstances and never lost his faith in God. We will miss him dearly. 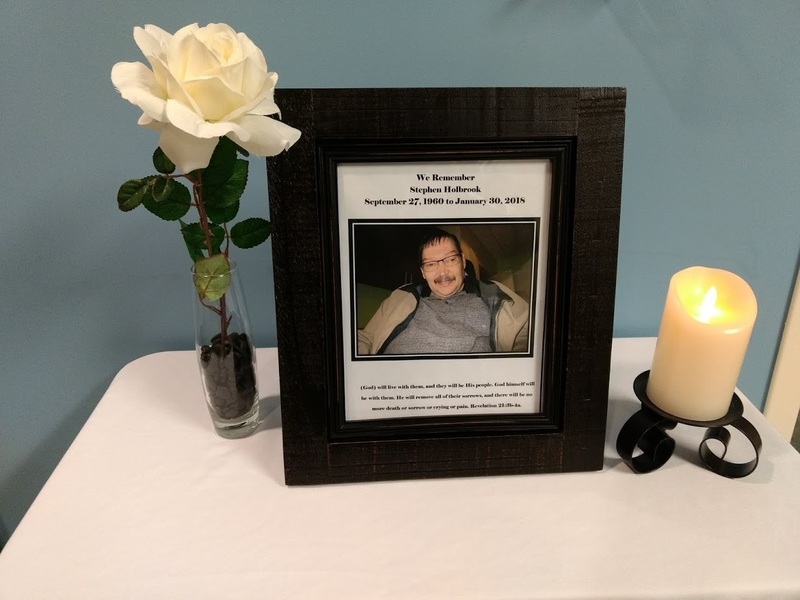 Stephen’s family extend their sincere appreciation to his physicians, the staff of Providence Care Centre and the Glenmore Temple family for their caring and loving support. To view and share photos, condolences and stories of Stephen please visit www.choicememorial.com.